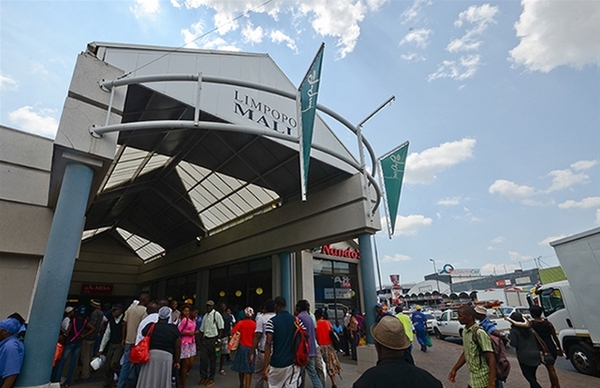 The Limpopo Mall and Taxi Centre is a 27,766m² mall situated on intersection of Rissik, Market, Church, Devenish and President Kruger Streets, Polokwane. It was acquired by Resilient in 2002. 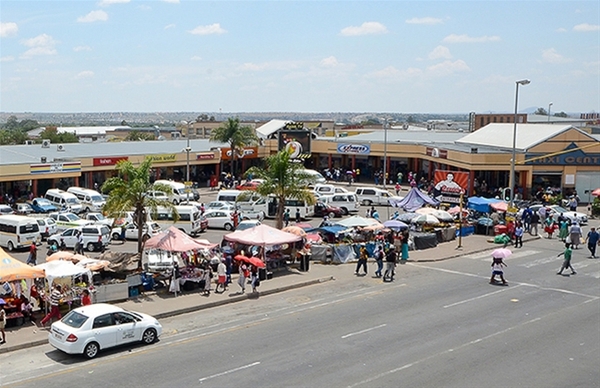 The anchor tenant is Pick ‘n Pay, Ackermans and Pep. The shopping centre is wholly owned by Resilient.